Around Passover, Sara and Elijah, two students from a Talmud study group at UC Berkeley’s (Go Bears!) Hillel, spent the weekend at the Karaite synagogue in Daly City. 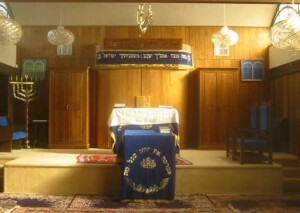 Not only did they join us for Shabbat prayers, they actually prostrated in the traditional Karaite fashion. 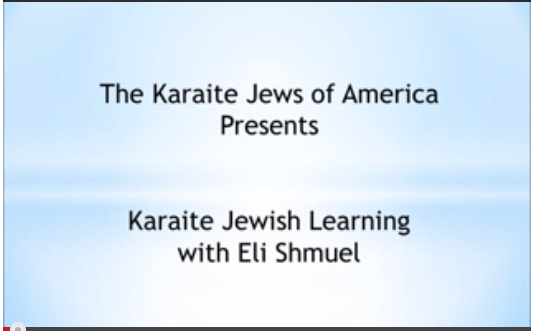 I recently posed six questions to them about their experience at the synagogue. 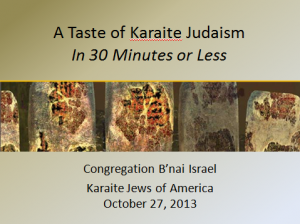 On October 24, 2013, a group of 5-7th graders from a conservative synagogue visited Congregation B’nai Israel, the home of the Karaite Jews of America. 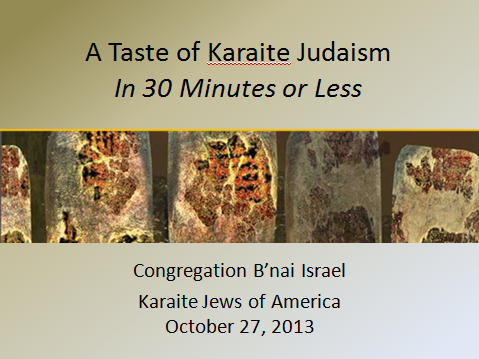 This was my first presentation on Karaite Judaism in over a year. I was a bit rusty but it was good to get back in the saddle – even if my shirt collar was not behaving. 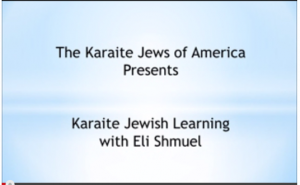 We recorded the presentation and it appears after the jump. Feel free to drop your comments below and let me know if there are things you’d want to see me incorporate into future presentations. I don’t believe I’d ever met Mourad El-Kodsi (at least not when I was old enough to remember), but everyone says he had a special spirit. 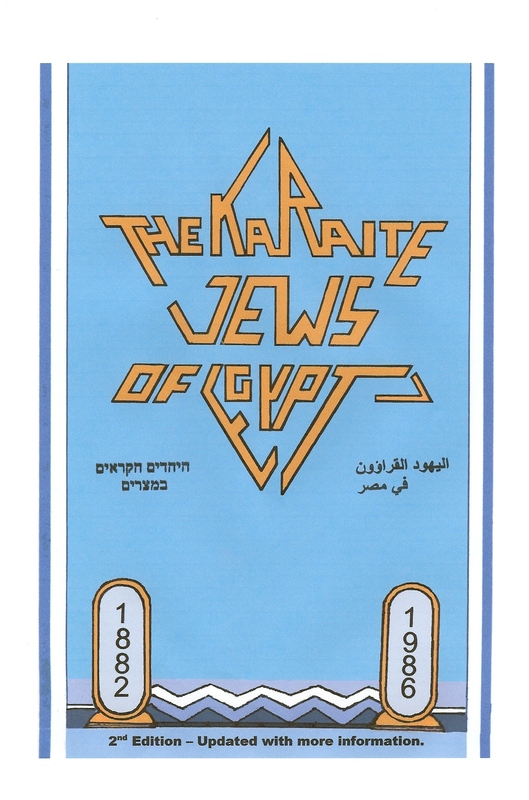 Despite his failing health, he worked tirelessly to finish the Second Edition of his magnum opus, The Karaite Jews of Egypt (1882-1986). He passed away just a few months after the book went to print, and today his work is a must have. 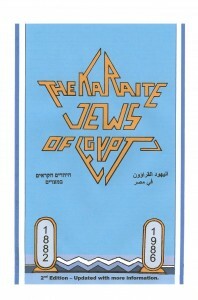 The Karaite Jews of America has generously donated 18 copies of the book’s Second Edition for A Blue Thread’s November 2013 give-away.